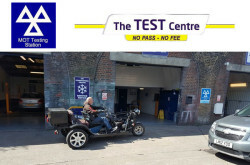 The Test Centre is a MOT Testing station in London, England, United Kingdom. 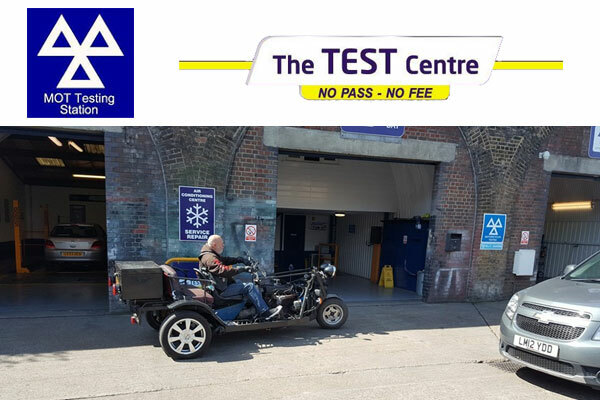 Founded in 1995, The Test Centre is an approved member of Motor Codes and Trading Standards Institute and Female Friendly Garage’ for London and the South East. – For MOT testing Pay only if you Pass.